Shore Fresh Growers Farmers Market is held from the beginning of May to the end of November on Saturdays in Lot 16 on Market Street in Downtown Salisbury. 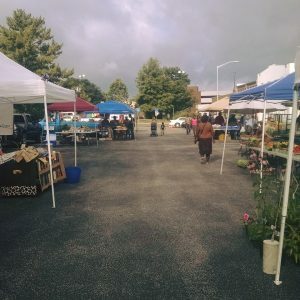 They have an assortment of local breads, pastries, produce, honey, eggs, meats, seafood, coffees, teas, liquors, wood crafts, sewing crafts, health and beauty products, artists and more! 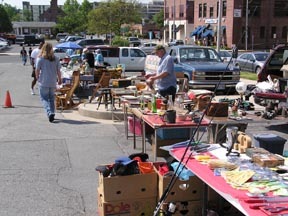 Park and Flea is held in Lot 10 right along Route 13 YEAR ROUND on Saturdays and Sundays.